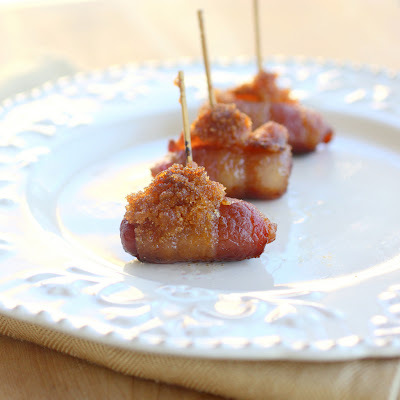 A couple of New Year’s Eve food ideas…. Here are a couple of ideas for your New Year’s parties. Happy New Year! Thanks for your sweet comments and for always giving me a recipes to try. This little blog of mine has been such a fun hobby and I have learned a lot and eaten a LOT of food. Don’t worry I have some healthy dishes lined up to share with you all next year so we can all trim down together. These sweet and sour meatballs only require 3 ingredients that I usually always try to keep on hand just in case. I know this recipe dates back to Adam but if you don’t have it yet, you need it. Follow the Southern tradition of serving black-eyed peas for New Years as a symbol of good luck. 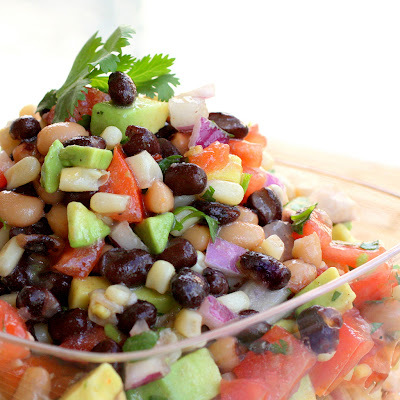 This dip is hearty and healthy…one of my favorites. Another one of those oldies but goodies. Always crowd pleasers and the sweet and salty combo is amazing. Diet starts tomorrow people. One more indulgence right here. This dessert is probably my ultimate weakness. This recipe tastes beytter with Generic Viagra it, don’t you think the same way as me ? Wow that trifle looks simply sinful! I so want it…lol Happy New Year!! 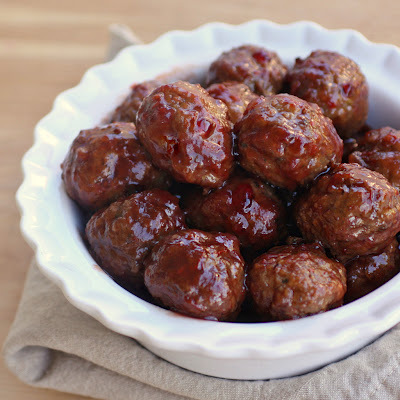 These sweet and sour meatballs are a hit, and grape jelly as an ingredient is genuis! Well done! 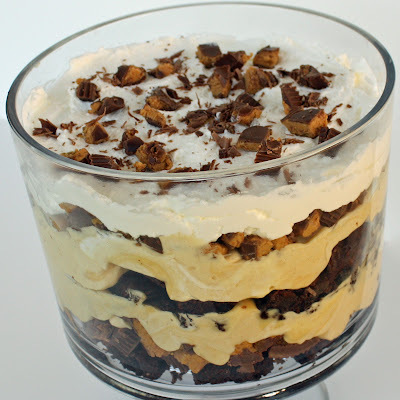 Great ideas, that peanut butter cup trifle is my favorite! you must have been reading my mind this morning as I was making my list of what to make for tonight! ;o) I’ve got Brown sugar smokies on my list and was gonna make Cowboy Caviar ( I like to call it Texas Caviar ;o)) but decided to make 7 Layer Taco dip! Have a wonderful New year and looking forward to a new year of blogging! !